st read it - very complete and must have been a LOT of research done. I felt the author treated the subject pretty even-handedly - not PC but looked at both points of view. 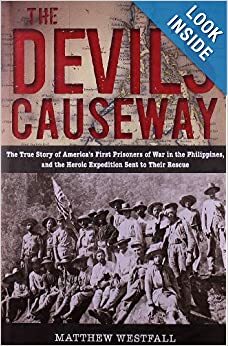 Interesting point of view that this expedition might have dragged out the Philippine Insurrection another couple of years.